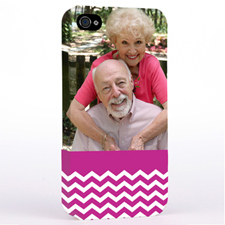 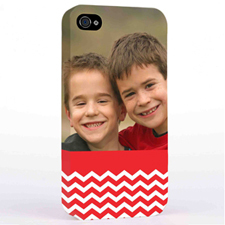 Customized chevron photo phone case with your family photo and text. 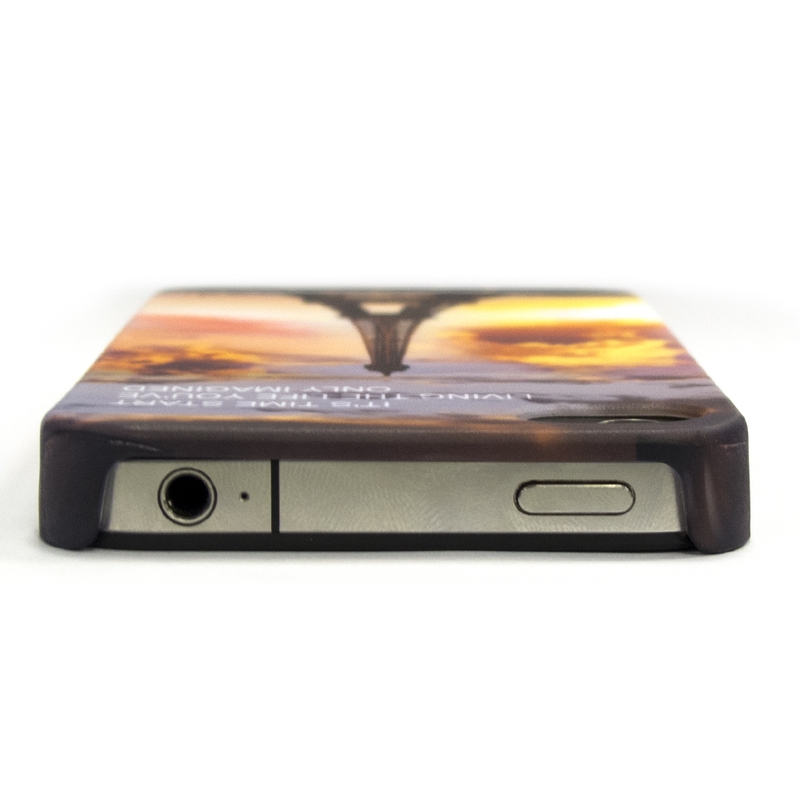 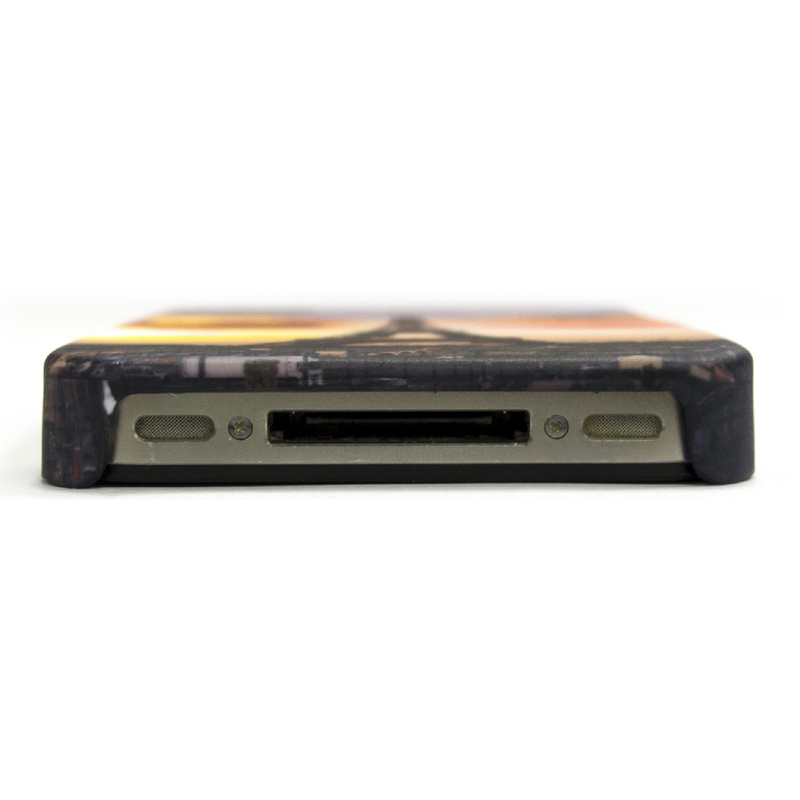 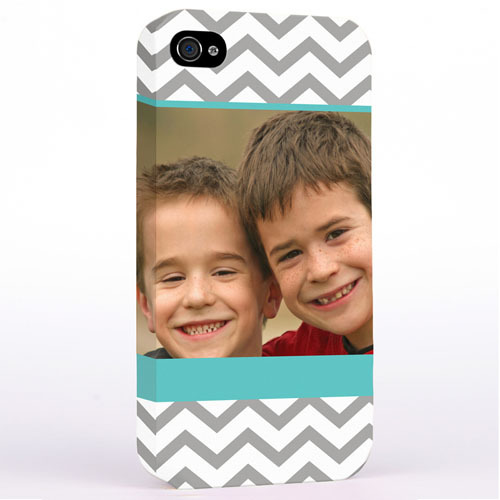 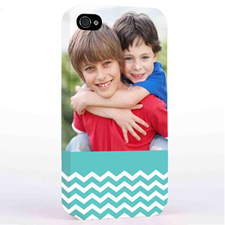 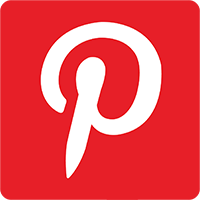 Custom photo phone case printed with your family photo is a great gift for your parents. 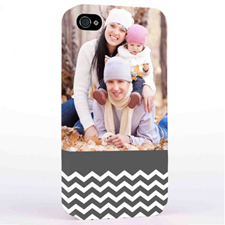 It's easy to let them feel warm with this photo phone case.